We'd love to hear from you! 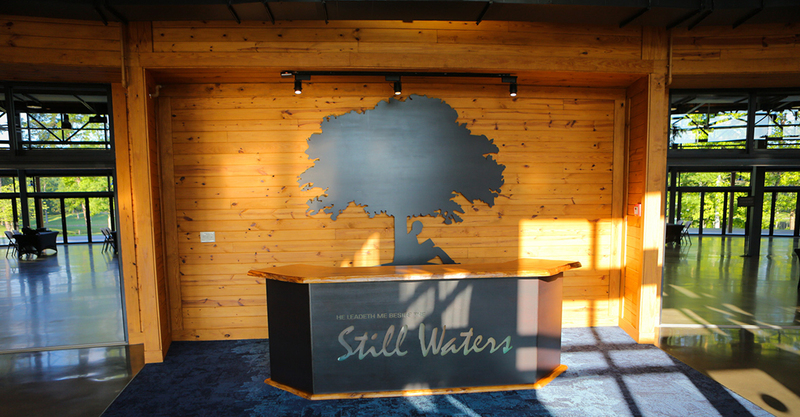 Do you have a testimony, comment, suggestion, or question about Still Waters? You can contact us using the form below or e-mail. Please be sure to enter your e-mail correctly so we may respond. Also, please indicate whether we can share your testimonies and comments with our readers on our website.